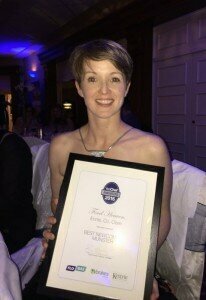 The YesChef Awards 2016 took place at the Hodson Bay Hotel & Spa, Athlone on the 20th October. 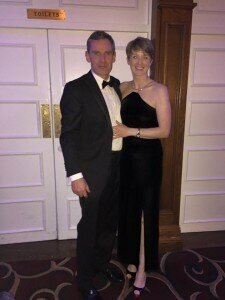 The much anticipated event, which honours the work of Ireland’s hard-working chefs, both young and old, was a superb success. 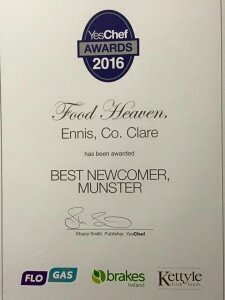 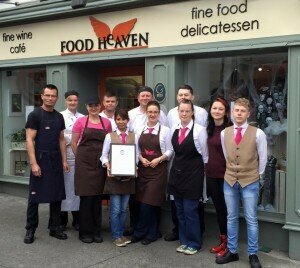 Food Heaven was delighted to have been awarded ‘Best Newcomer, Munster’. 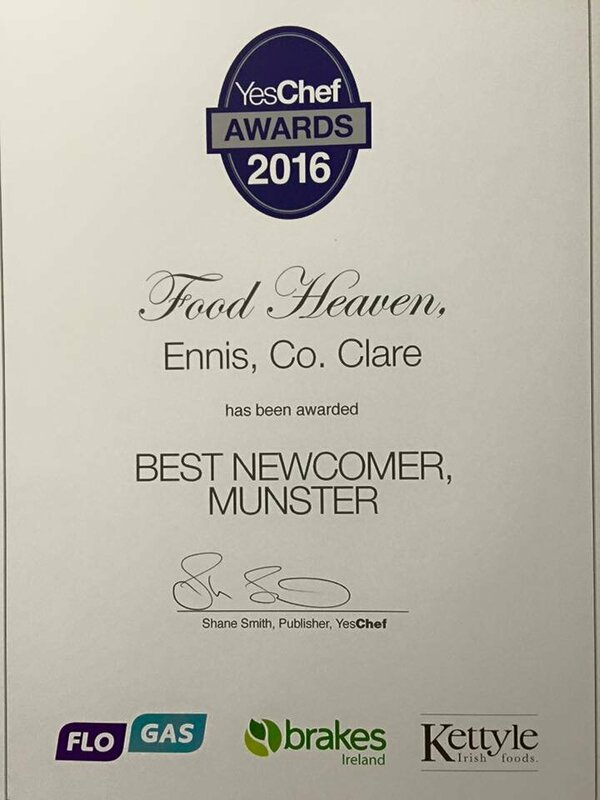 View the full results on the YesChef website. 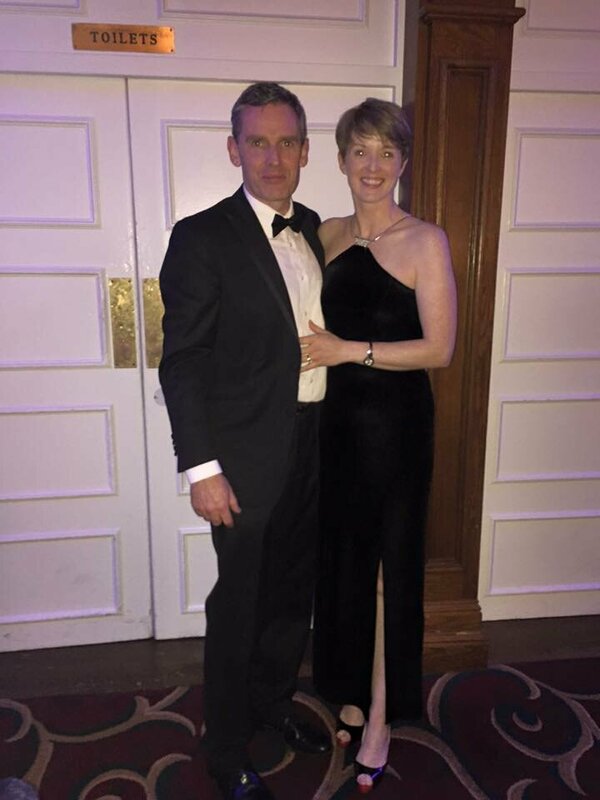 "One Loyalty Card....A World Of Shops!"